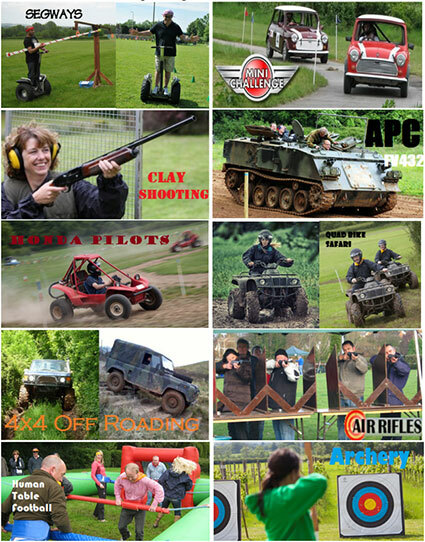 We arrange and run kids party/stag or hen party/corporate bonding or just a day out special occasion, we can make your day or night one to remember sharing it with friends and family. We have so much on offer we can make any package work and tailor it to fit each client’s individual needs and wants. It matters not whether you are able bodied or not we will overcome any obstacle to make your experience with us one to remember for a life time. 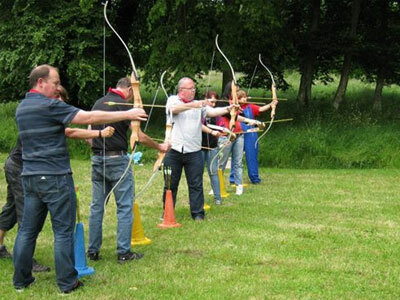 We have a package to suit every need from rifle ranges to clay pigeon shooting or archery to catapults to woodland walks and bush craft. Here we have it all if you think of it we will try our best to make it happen. We can also mix things up like shooting and fishing in the morning. 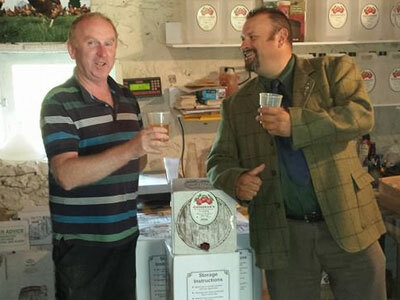 Cider tasting experience in the afternoon then a night of partying in some of our local venues that offer music and dancing etc. 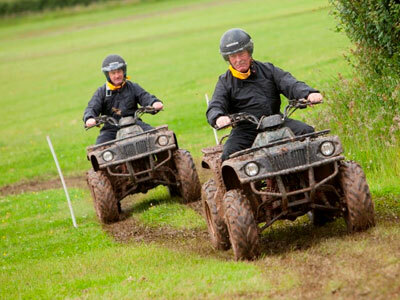 Really Wild Event Management not only brings a wealth of experience across many levels but a fresh approach to corporate events, whether arranging a game fair, a themed evening or a hospitality event to much more. 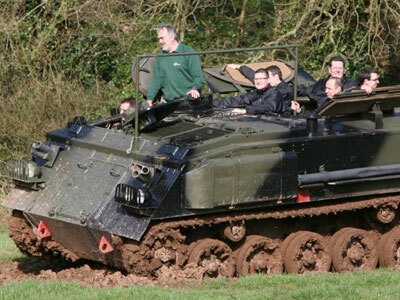 With our entertainment team building events we rarely see a client just once. Most of our clients come to us again and again, enabling us to develop a solid understanding of their business objectives. We do not see corporate events as an excuse for a Jolly Boys Outing we make it our priority to understand what you want to achieve from your event and work hard to ensure that you see the results that you ’re looking for, more importantly all within the budget you have available. Whether you need to strengthen client relationships, integrate new members of staff, kick-start learning & development or simply throw a memorable Party, RWE can provide just the right support and expertise. Our team will work with you from concept to completion to create a unique and memorable event that exceeds your expectations and will have you coming back time and time again wanting us to build your event. 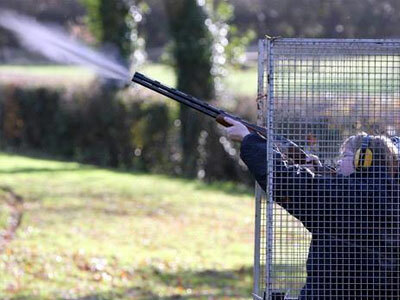 Marksmanship Courses where you will learn everything you will ever need to know about safe gun handling and how to become a proficient marksman, or have a go at clay pigeon lessons under expert tutelage and become a well disciplined shot with a shot gun. 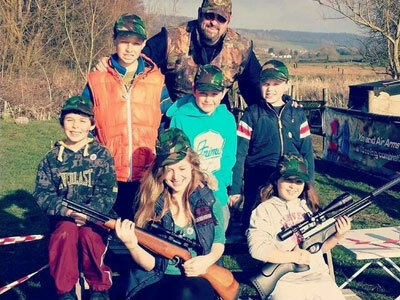 We can even offer the hunting experience whether air rifle hunting for small vermin, right up to the bigger beast the stag or a corporate day at a pheasant shoot. If you can think of it we will cater for it. Here we have it all if you think of it we will try our best to make it happen. We can also mix things up like shooting and fishing in the morning, Cider tasting experience in the afternoon then a night of partying in some of our local venues that offer music and dancing etc. Really Wild Parties are just that, no matter whether we are arranging an action packed kids birthday party with a difference or an adult themed party for the discerning lady or gentleman, our parties are themed to your wishes. If you are looking to host an amazing party but have no idea where to start look no further. 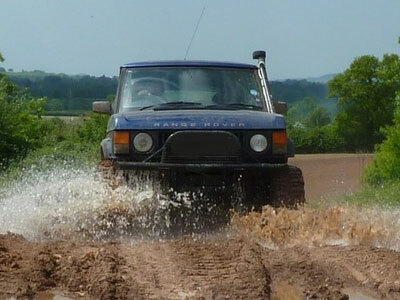 RWP have the experience and expertise to make your wildest dreams come true. Whatever your budget, whatever your party, we will design, create and deliver a sensational experience that will last a lifetime. From Kids to Adults from fishing and shooting parties or opulent marquees that transform into bespoke nightclubs, to beautifully sourced venues that inspire, we offer the complete party planning service. Our Kids parties and ideas just wont be beaten by anyone no matter how they try. As for our Adult themed parties you will find yourself booking our services time and time again. So drop us a line what are you waiting for our kids packages and adult themed parties are there waiting just for you. 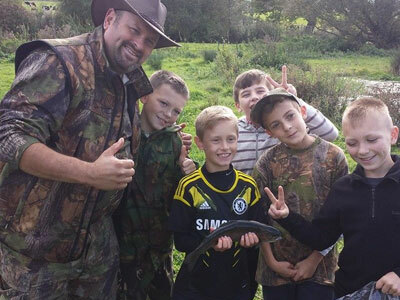 Educating in schools or colleges teaching and promoting Fieldsports & Conservation or eco and forest schools/bush craft or teaching all about agriculture and were your food comes from etc. This is one of our passions with our teachers having well over 20 years experience of coaching and educating all about the great out doors that lives outside the traditional class room. We work with the curriculum to bring the children and beyond a well rounded education of what lies outside in the wide world of mother nature.